Get the House ready, It's Outdoor Season | Mt. 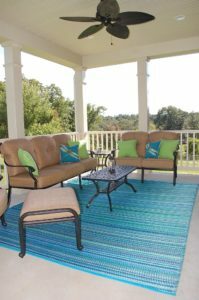 Tabor Builders, Inc.
With increasing temps, it’s a good time to freshen up your home for a great start to the outdoor season. It appears warmer weather is here to stay. Easter is just a week away. Tax refunds have either arrived or are being processed. And now it is time to start cleaning and straightening up the house for a great outdoor season of 2019. We recently came across an article that has a comprehensive list of spring to-dos to make sure the house is ready as the landscape comes to life. If you find, when going through the list, that there are some home repairs or upgrades you would like to make, please contact us. We’re happy to discuss options and costs of doing it the best and most cost-efficient way. We are the Tri-state area’s leader in building projects. We can tackle the largest custom home project AND every home improvement project. We can help with all kinds of home repairs and upgrades. Those include roof replacements; replacement windows (Andersen Windows); siding, fence and gutter repairs; and moisture-damage to building materials. And if you just want to upgrade your home — and the tax return is helping to make this the year that it happens — we can help. 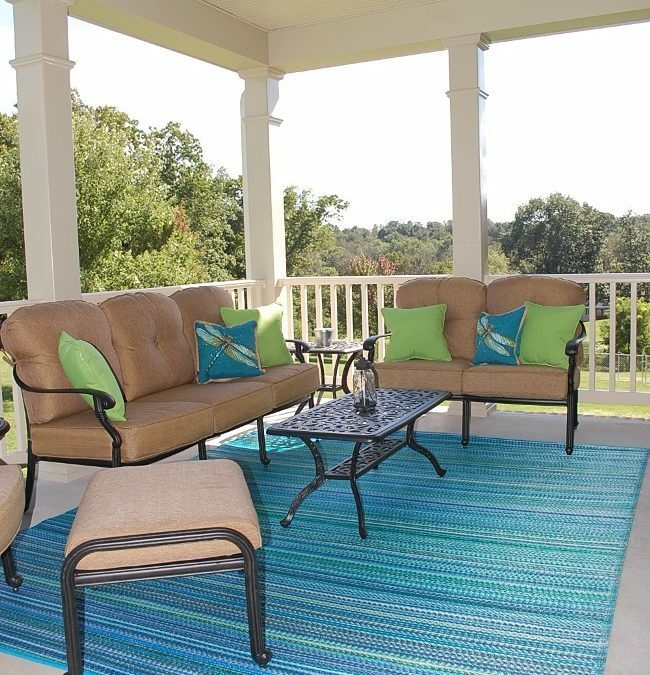 We design and execute whole-house remodeling jobs; building major additions; and can even plan and construct outdoor living spaces, like screened porches. Just look out into your yard and imagine that porch or hardscape patio with a fire pit, string lights and friends. This is the kind of setting for a relaxing time, filled with fun and memories, because it’s these times we remember forever. So as you ponder your spring clean up and upgrade plans, enjoy this article and keep us in mind for those larger projects. 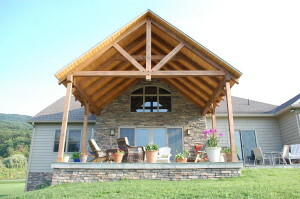 If you are dreaming about building a custom home or completing a construction project, we would love to meet with you. We love to talk about dreams and ideas with potential clients, because it gets us excited about the possibilities. To schedule a time to meet, please connect with us at our Clear Spring, MD office at 301-766-7161 or contact us here. Mt. Tabor Builders does remodeling and custom building throughout the Tri-State area, including Hagerstown, Clear Spring, Hancock, Boonsboro, Smithsburg and Frederick County in MD. We specialize in whole-house renovations and finishing basements. Use this link to see our gallery of projects.